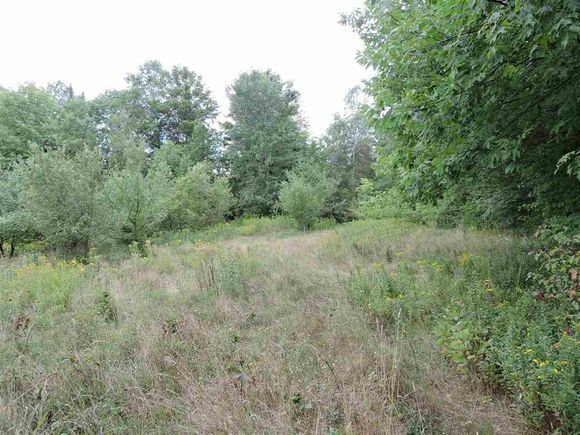 The details on 00 Chilafoux: This land located in Brownington, VT 05860 is currently for sale for $44,000. 00 Chilafoux is a – square foot land with – beds and – baths that has been on Estately for 355 days. This land is in the attendance area of Brownington Central School and Lake Region Uhsd 24. Listing Courtesy of: NEREN and RE/MAX All Seasons Realty - Lyndonville.